On the 2nd of March 2016, Crown Princess Victoria gave birth to a son. 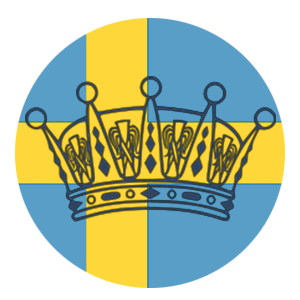 The new prince was born at 20:28 at Karolinska Hospital in Solna, Sweden. This hospital is right outside of the Haga Palace so not a long way for Victoria and Daniel to travel at all. The new baby weighed 3655 grams and was 52 cm long. Prince Daniel cut the umbilical cord and according to the doctors- was a great support to his wife during the labor and delivery. At the time that Prince Daniel held a press conference this evening- Estelle was unaware of the birth as she was asleep. She was going to be informed when she awoke in the morning. The name of the littlest Bernadotte has been decided but we will have to wait until tomorrow's Cabinet Meeting for the King to announce it, along with its Duchy and Nickname (if applicable). As more information becomes available- I will post again tomorrow.